Houston, TX—In an order yesterday, Chief Judge Lee Rosenthal in the United States District Court for the Southern District of Texas ruled that American Atheists’ lawsuit against Klein Independent School District (ISD) and a number of school employees could move forward, denying the defendants’ motions to dismiss. American Atheists is representing a student, referred to as M.O. in court filings, and her mother, LaShan Arceneaux, in a lawsuit that alleges that Klein ISD employees unconstitutionally harassed, disciplined and retaliated against M.O. over the course of more than three years because she repeatedly declined to participate in the daily Pledge of Allegiance. The lawsuit also alleges that other students harassing and bullying M.O. faced no discipline, and that school officials’ failure to address the issue was so severe that Arceneaux withdrew M.O. from Klein ISD and incurred more than $10,000 in home-schooling costs. When M.O. returned to school for her senior year, the bullying and harassment resumed. 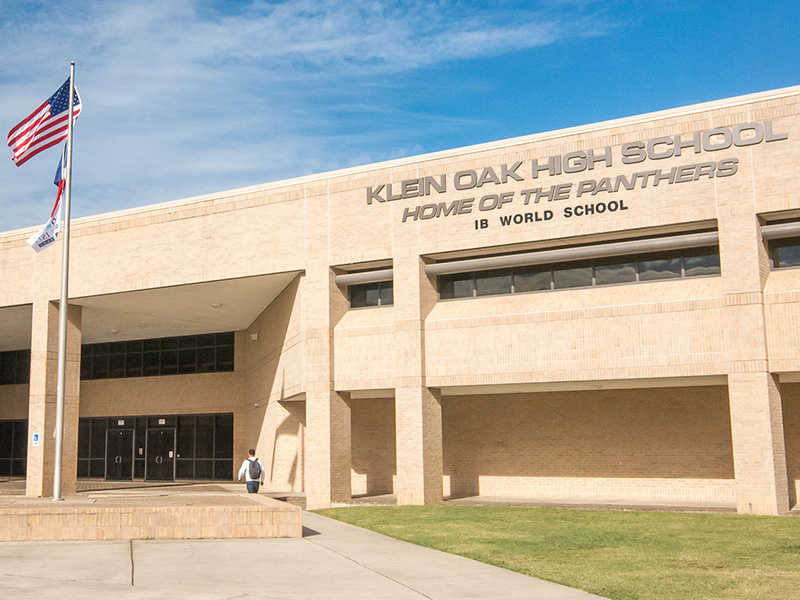 The three years of mistreatment by Klein ISD employees culminated in an incident in September 2017 when a teacher told M.O. that people who refuse to participate in the Pledge of Allegiance are “unappreciative and disrespectful” and that “all they do is take from society.” The teacher allegedly compared anyone who refuses to say the Pledge to “Soviet Communists,” members of the Islamic faith seeking to impose Sharia law and those who condone pedophilia. “Punishing a student for being a free and independent thinker is antithetical to what it means to be an American. We’re pleased the case will move forward,” added Blackwell. The lawsuit seeks a declaratory judgment that M.O.’s rights were violated; compensatory, exemplary, and punitive damages against the individual defendants; legal fees; and an order that the Klein ISD immediately inform school employees of their obligations under the Constitution as they relate to student participation in the Pledge of Allegiance. The lawsuit will now proceed to discovery. You can read Judge Rosenthal’s order here.